Word Press is currently the most popular software for creating websites and blogs, with more than 60 million users worldwide. It is flexible and can handle simple websites for e-commerce or other more complexes and personalized ones. Its success lies not only in that it is an open source system but in that there is a huge community of creators and web designers that are continuously working to improve the management system through plugins and background issues. Some of the most popular WordPress users are Samsung, Ford, LinkedIn, Flickr, The Wall Street Journal, Blackberry, The Rolling Stones, Katy Perry, Tom Jones, Ryan Seacrest etc. Installing WordPress manually can be easy and only take a few minutes, although some technical knowledge about databases is required, and the manual configuration may not give you the expected result. To ensure a job well done, today you can have a freelancer to configure your website and make a design adapted to your needs. Once configured you can take the management of your website without any complication, make it grow and be a success depend only on you. WordPress has a clean and simple interface with which you will familiarize yourself right away. You can add new pages, change the structure of the menu, add plugins, images, videos, and change the theme easily and without complications. Whether you opt for a free theme, a premium theme or you decide to have a WordPress website designer to create one from scratch; you have a long list of options to choose from. The possibilities to extend the functions, applications, themes, plugins, and others of your page are practically endless. Do you want to add more functionality to your website? No problem. There are literally thousands of free and premium plugins that you or your designer can use to improve your website. There are plugins for all kinds of things, from plugins to create a sitemap in a matter of seconds to link your blog with all social networks. 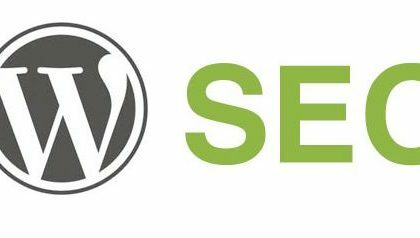 WordPress works daily in the creation of new content easily downloadable to improve your page; you will always have regular updates to improve your website. WordPress has a wide and active community, so no matter what problem you have; you will find the answer quite easily. Google loves the clear and well-structured contents and with Word press you have a good code ordered systematically, thus benefiting you from obtaining the best rankings in the search engines. It is very easy to configure SEO on this web platform, being the younger SEO the most used plug-in. The phrase “Google loves Word Press” was pronounced by the head of Google Search To build WordPress know more. If the blog is your main objective, then Word Press is your best option since it is very easy to use and is full of features to be able to personalize it. Last but not least, Word Press is free software and open source. Not only is it free at first, as other open source servers do that when you reach a certain level they start charging you for the service, it will always be free, and this is the key to your great success. 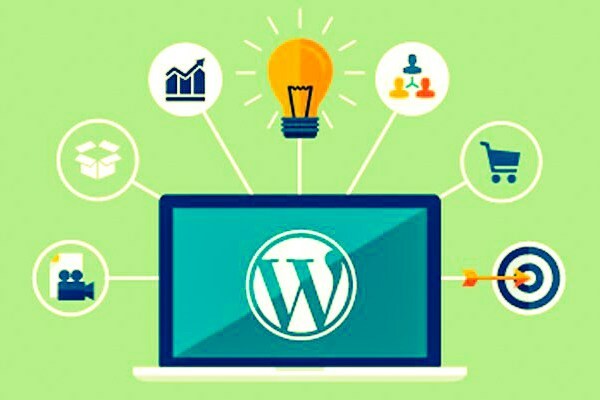 Our recommendation is that Word Press is your first choice when creating your website or your blog, but if you want a totally professional result you have a designer to configure your page, and so you will only have to worry about filling it with the best content for your customers or followers.